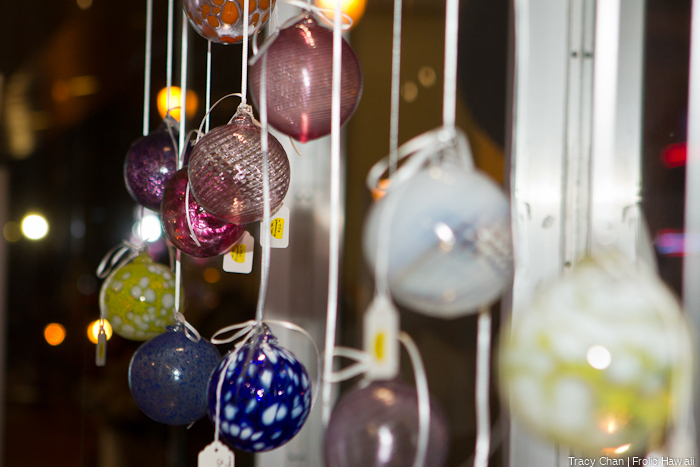 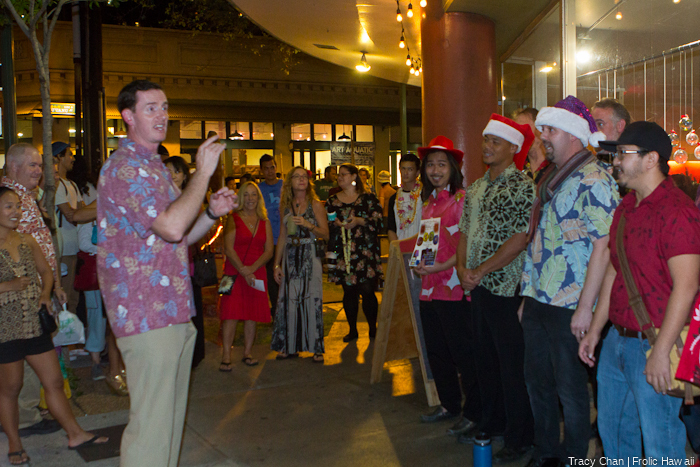 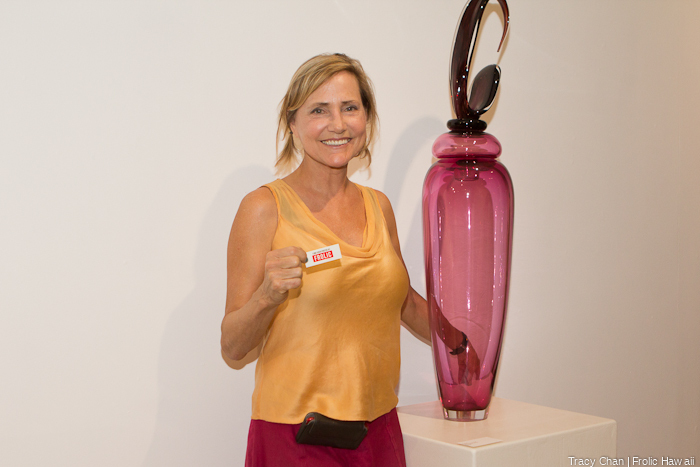 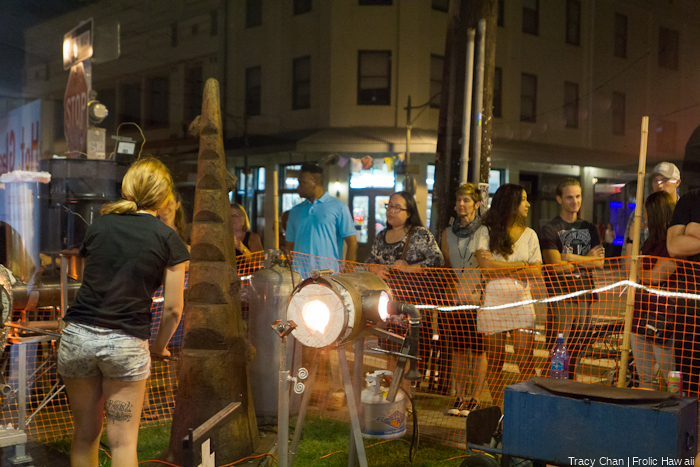 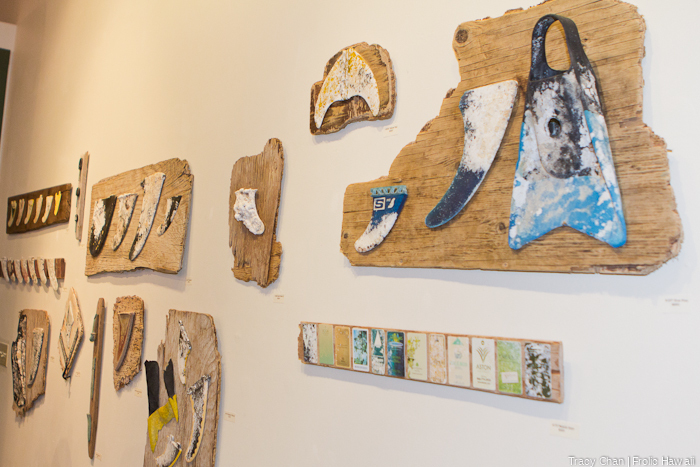 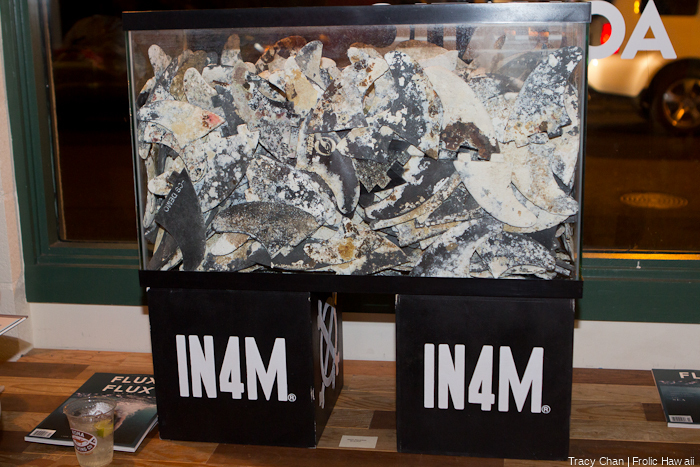 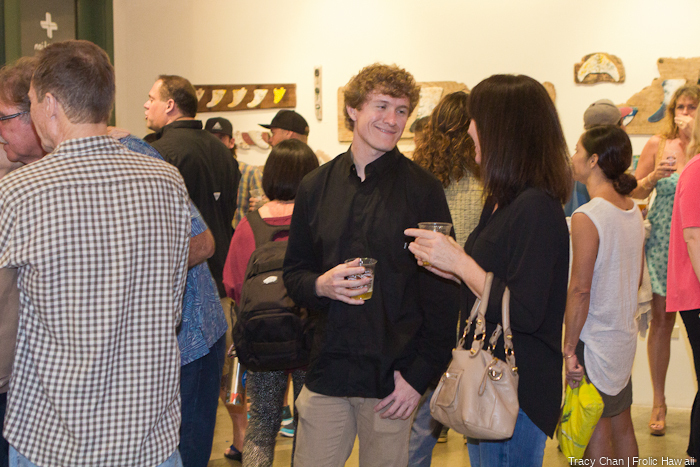 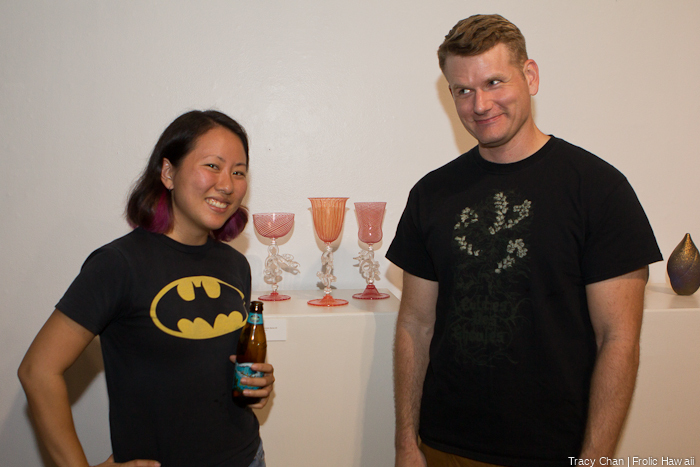 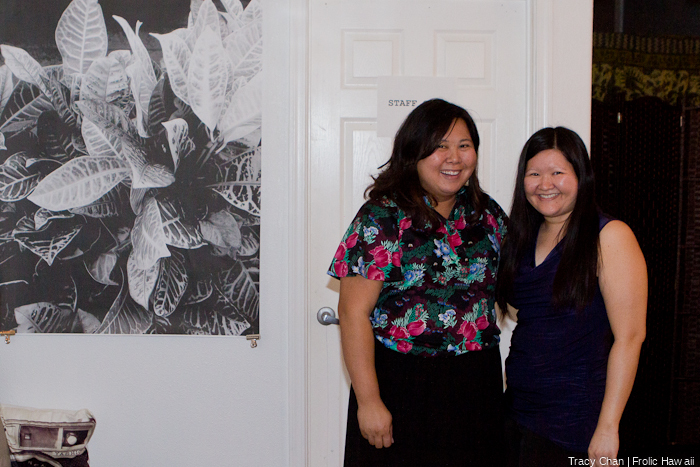 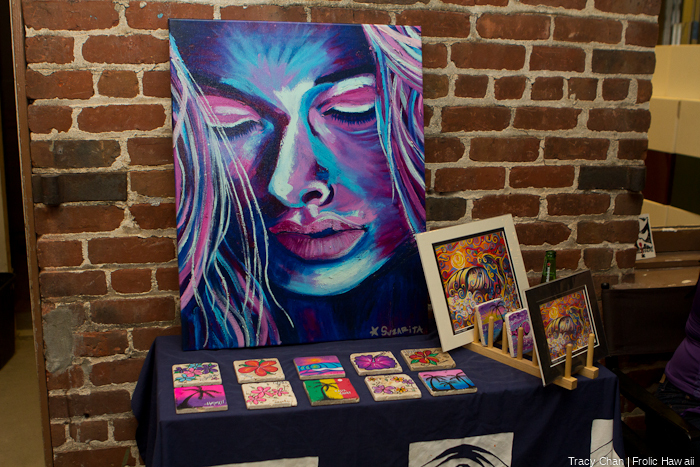 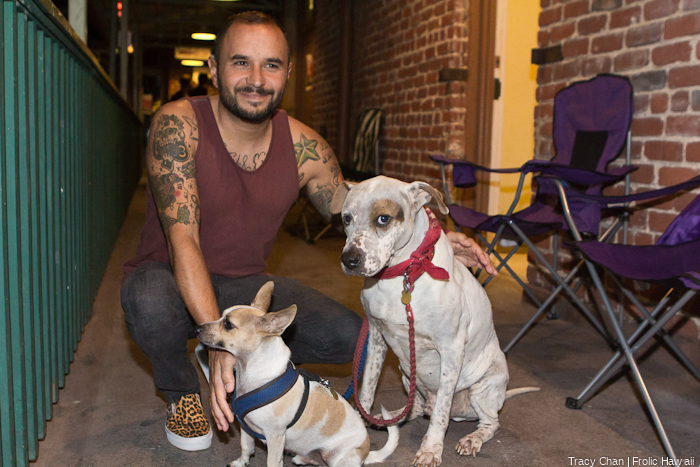 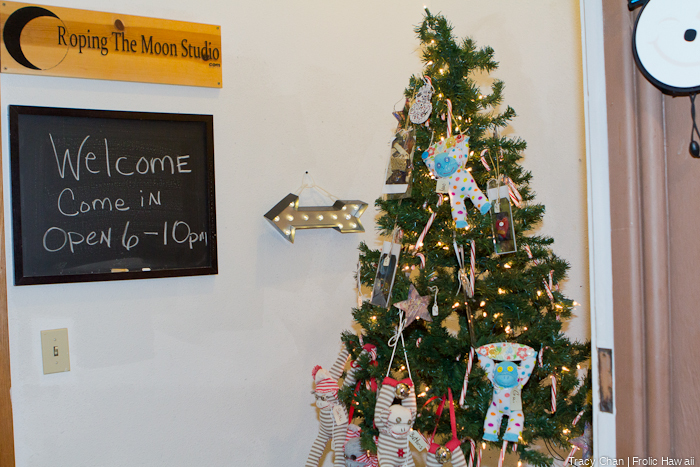 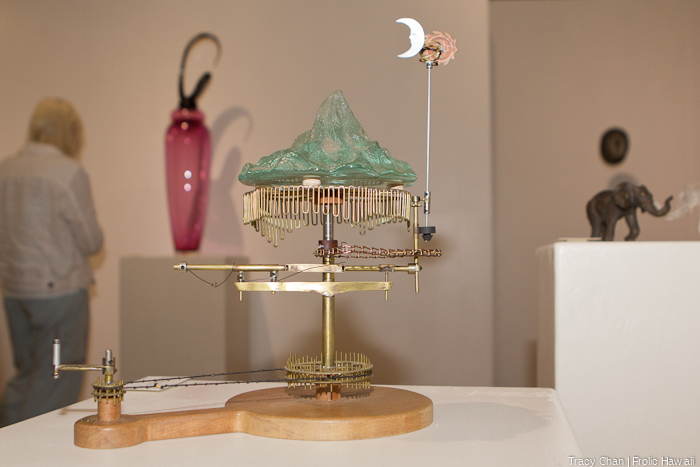 We hit the hot spots on the last First Friday of the year for art receptions and more. 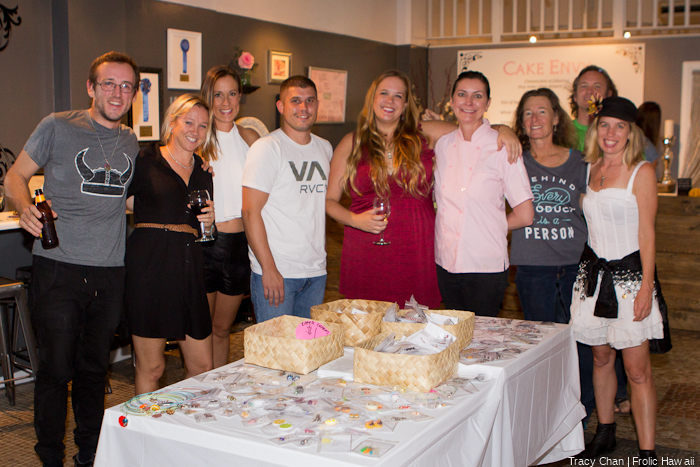 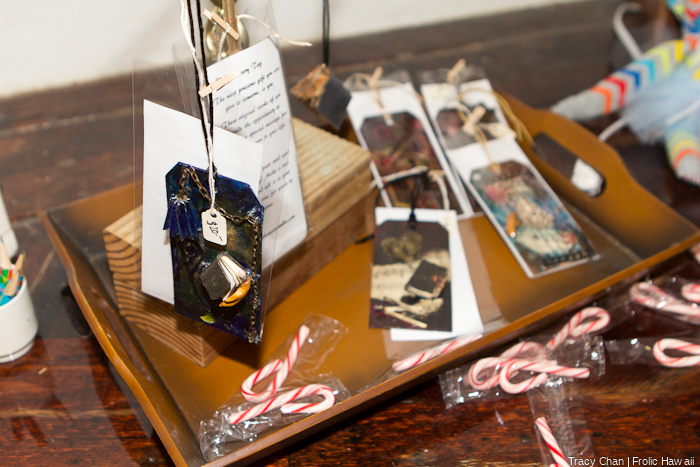 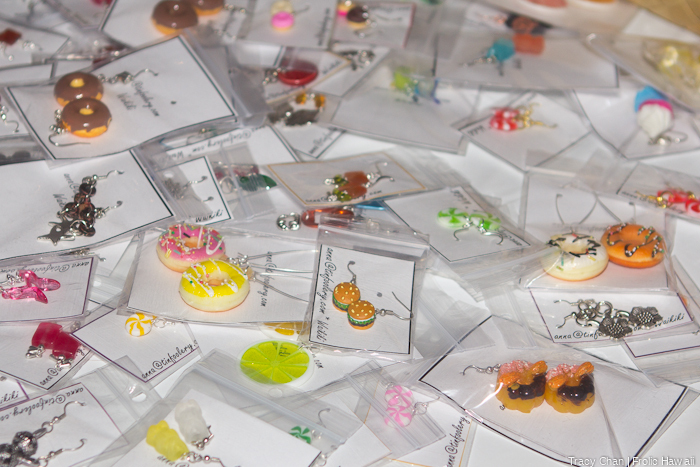 At Cake Envy, dessert-themed jewelry pieces were sold in conjuntion with nonprofit Project Hawaii to help homeless teenagers in Waianae. 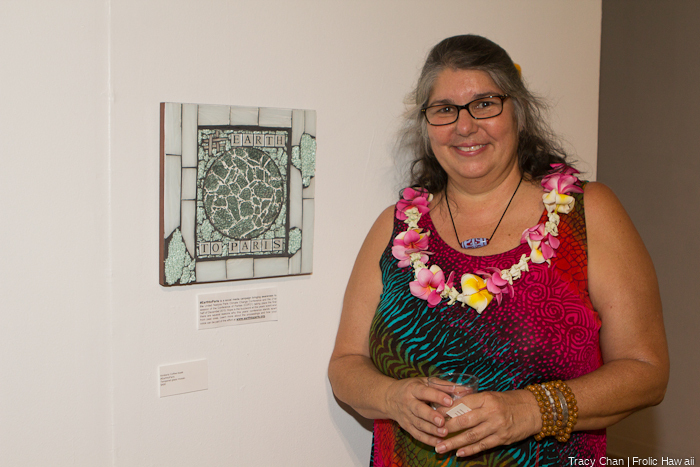 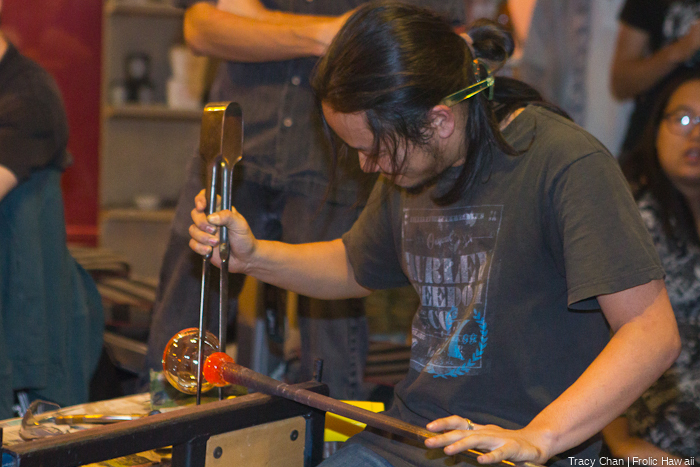 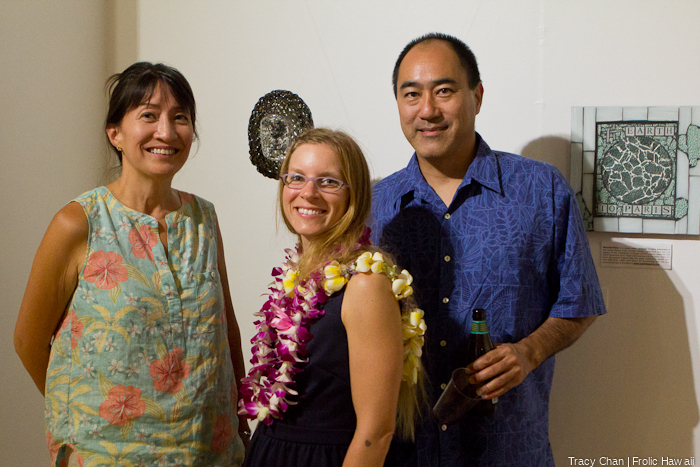 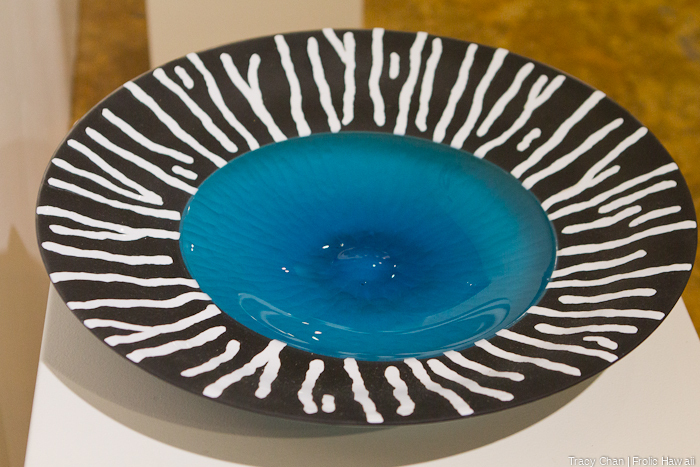 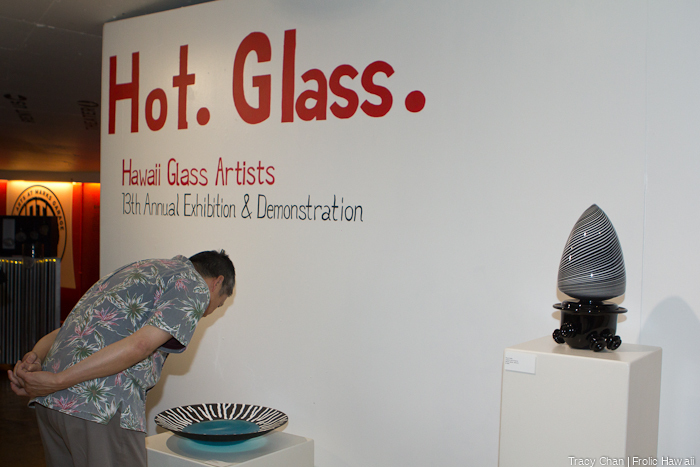 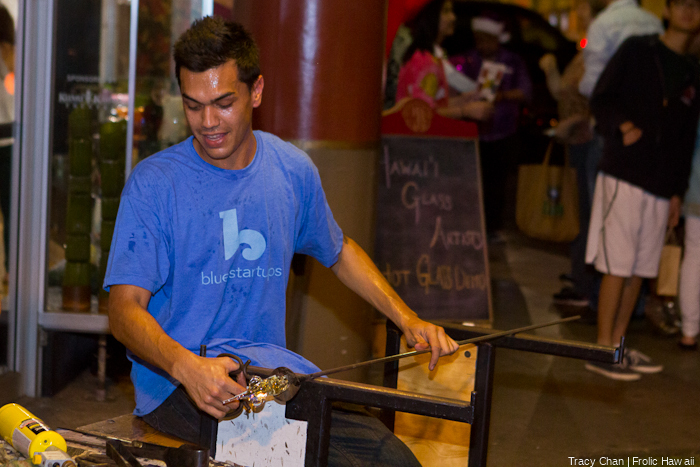 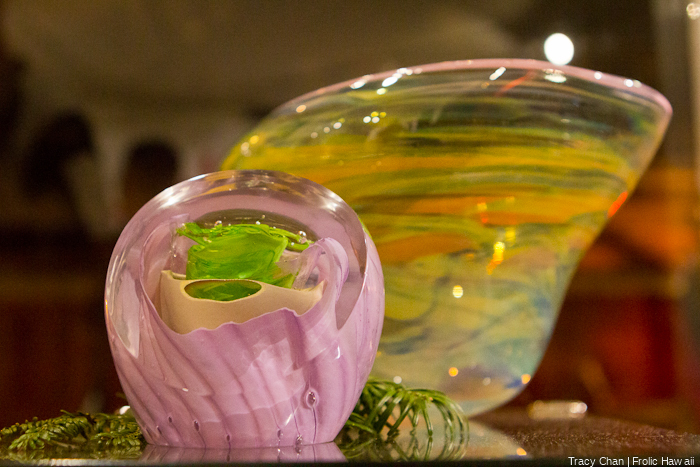 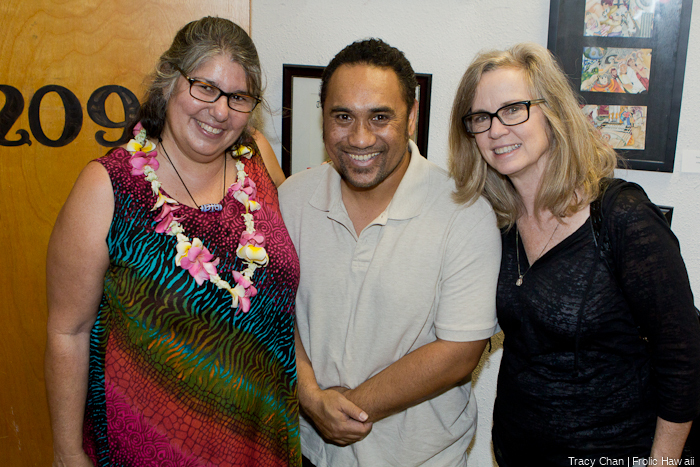 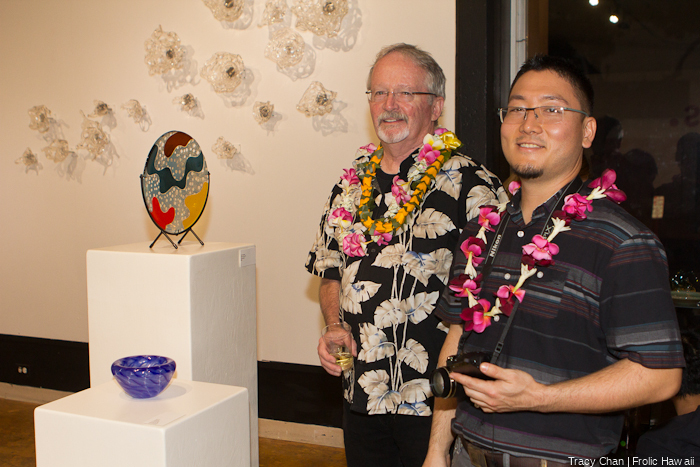 At ARTS at Marks Garage, a crowd gathered for the Hawaii Glass Artists’ semi-annual exhibit and live glassblowing demonstrations. 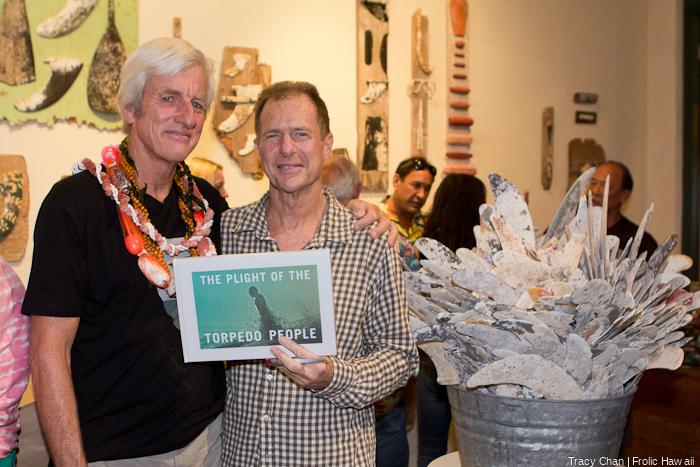 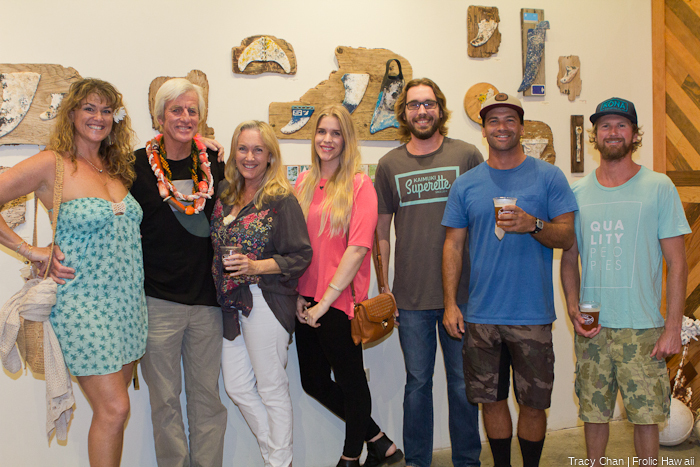 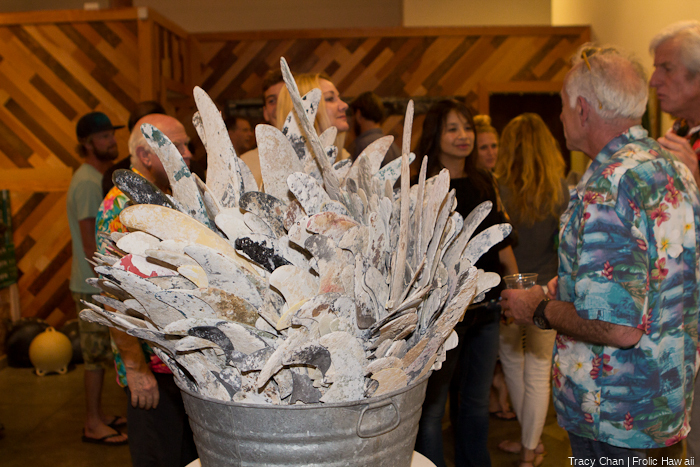 At The Human Imagination, diver, legendary bodysurfer and artist Mark Cunningham hosted a reception for his “Art Aquatic” show. 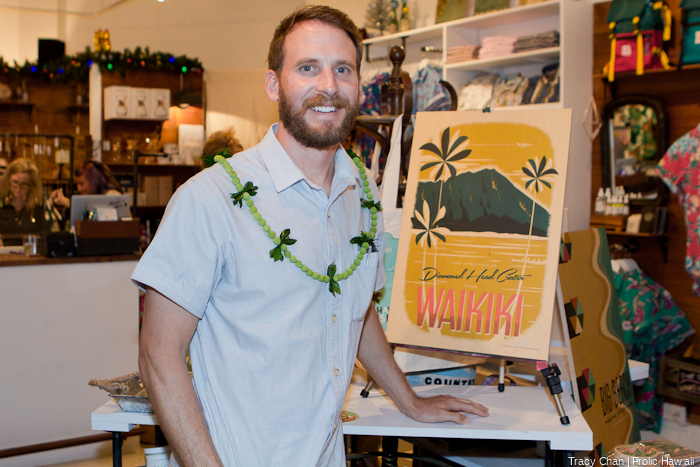 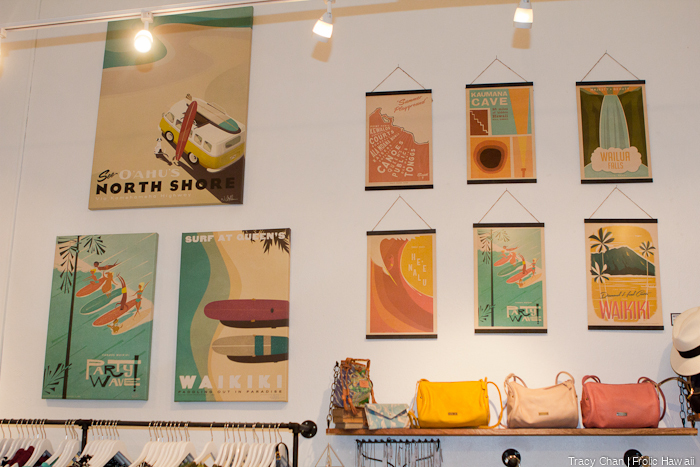 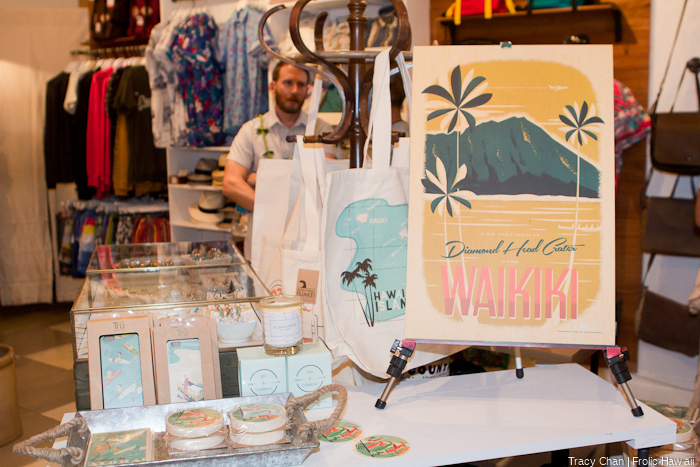 And at Roberta Oaks, artist Everything is Jake (his name is actually Nick Kuchar; Jake is his dog) hosted a “Colors of Aloha” gallery show of retro-inspired art prints and products.